A Colorado Springs jury rejected a death sentence for Glen Law Galloway (pictured), marking the third high-profile case since 2015 in which Colorado jurors have selected a life sentence over death. The verdict brought to an end El Paso County’s first capital prosecution in more than a decade, after a six-week trial in a courtroom with a $50,000 makeover that included new audio and video technology and a remodeled jury box enlarged to accommodate six alternate jurors. 2,800 potential jurors had received summonses to appear for service in the case. Prosecutors unsuccessfully attempted to portray Galloway as an unrepentent and remorseless killer who, in the words of El Paso District Attorney Dan May, had committed “two horrific homicides.” They claimed that Galloway had killed a homeless man, Marcus Anderson, to steal his truck and silence him as a witness, and then drove it to the house of his ex-girlfriend, Janice Nam, where he killed her to exact revenge for a stalking conviction. The jurors found Galloway guilty of premeditated murder in Nam's killing, but determined that Anderson’s murder had not been premeditated and acquitted Galloway of aggravated robbery, rejecting the prosecution’s contention that he had killed Anderson to steal his truck. The same defense team that represented Aurora movie-theater shooter James Holmes presented more than thirty witnesses in four days of testimony about Galloway’s character and background, describing to the jury how the former Army veteran “snapped” following the detoriation of his relationship with Nam. Defense attorneys presented mitigating evidence on Galloway's harsh upbringing and his life in the Army, followed by a career in microchip manufacturing. Denver public defender Daniel King, one of Galloway's attorneys, said Galloway was an otherwise law-abiding person who tragically lost control. “Mr. Galloway is not just the worst thing that he’s done,” King said. “He’s committed many acts of kindness, friendship, service, love and duty.” After five hours of deliberation, the jury found that the mitigating evidence in the case outweighed aggravating evidence and sentenced Galloway to life. Colorado juries had previously rejected death sentences for Holmes, who killed twelve people in a mass shooting, and Dexter Lewis, who fatally stabbed five people in a Denver bar. “Once again, a jury has told the government that seeking the death penalty is a waste of everyone’s time,” said Phil Cherner, a retired attorney and chairman of the board for Coloradans for Alternatives to the Death Penalty. 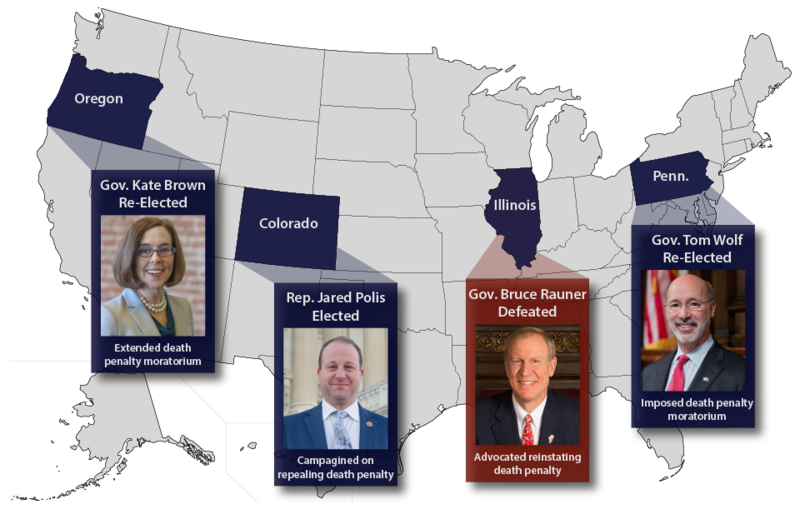 Colorado has not imposed a death sentence since 2010, and has not executed a prisoner since 1997. Governor John Hickenlooper declared a moratorium on executions in 2013. The Colorado Supreme Court has upheld a trial court ruling overturning the first-degree murder conviction of David Bueno (pictured) after Arapahoe County prosecutors who sought the death penalty against him in a prison killing hid evidence that pointed to another suspect. The January 22 ruling comes in the wake of a trial court ruling that prosecutors in the state's 18th Judicial District, which includes Arapahoe County, also suppressed more than twenty pieces of evidence that should have been disclosed to the defense in the capital trials of death-row prisoners Sir Mario Owens and Robert Ray. 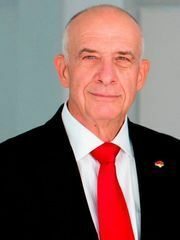 Bueno's lawyer, David Lane, called the pattern of prosecutorial conduct in the 18th Judicial District, "Mississippi in the mountains." "Ethically, prosecutors are required to seek justice, not convictions," he said. "But they apparently lose sight of that on a regular basis, especially on death-penalty cases in the 18th Judicial District." Bueno and a second Latino prisoner, Alex Perez, were charged with stabbing a white prisoner, Jeffrey Heird, to death in 2004. The day before the murder, another white prisoner, Michael Snyder, told his wife in a phone call recorded by the prison that he had been ordered to stab a prisoner. The evening after the murder, a prison nurse found a note containing threats by a white supremacist prison group to kill “men of the white race who refuse to accept their proud race.” The nurse immediately prepared an incident report that included a copy of the letter. One day later, another white inmate died under suspicious circumstances and a prison lieutenant who was investigating the death prepared a second report suggesting the deaths might be connected. The court wrote that undisputed evidence established that "the prosecution possessed both of these reports within days of Heird’s murder but did not provide copies of them to Bueno until five years later," after he had been convicted. Despite specific requests by the defense to be provided all incident reports, and in violation of its constitutional obligation to disclose all potentially exculpatory evidence, the court found prosecutors had made “a conscious decision ... to keep the information from the Defendant." The court agreed with the trial judge that these violations were prejudicial because "[t]he identity of Heird’s killer was the core issue at trial, with Bueno arguing that white supremacists had committed the murder," and the jury had taken four days to deliberate, including asking the court how to overcome a deadlock. The jury then imposed a life sentence, rejecting the death penalty in the case. 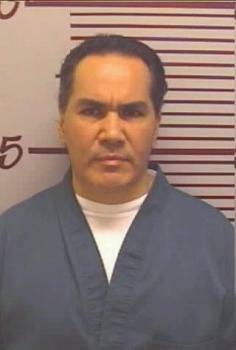 In a 2010 interview with Westword after the trial court had overturned Bueno's conviction, Lane called it "truly stunning that the prosecutors in this case hid evidence that was so favorable to the defense" and said "it is particularly shocking in light of the fact that this was a death penalty case." A 2015 study showed significant racial and geographic disparities in the prosecution of death-penalty cases in Colorado, with non-white defendants and defendants in the 18th Judicial District statistically more likely to be capitally prosecuted. All three prisoners on Colorado's death row are from the 18th Judicial District. 18th District DA George Brauchler, who opposed the grant of a new trial in the case, is currently seeking election as Colorado's Attorney General.